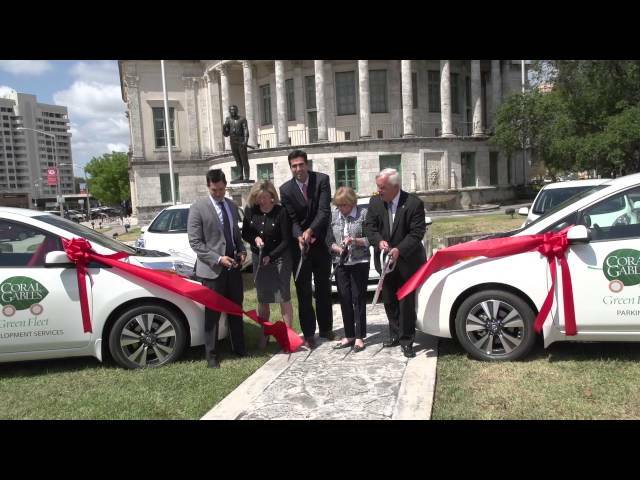 In 2016, the City of Coral Gables introduced its new Green Fleet, 20 electric Nissan Leaf vehicles. These electric vehicles do not use a single drop of gas, which means no tailpipe, no fumes, and zero emissions into the environment. Since, 2016 the City has continued adding more electric vehicles to its fleet. The City currently has a total of 43 electric vehicles in its fleet. One of the largest government electric vehicle fleet's in the State of Florida. The goal is 78 EV in the City fleet by FY 2021. Two (2) Level 3 single port Fast Charging stations are up and running at City Hall’s parking lot. The new charging stations at the parking lot of 405 Biltmore Way are available for the public’s use and are capable of recharging electric vehicles up to 70% of its power in about 30 minutes. In addition, a total of five (5) Level 2 dual port ChargePoint charging stations are available at Parking Garage #2 (220 Aragon Avenue), Parking Garage #4 (345 Andalusia Avenue) and Parking Garage #6 (51 Aragon Avenue). Each dual port station can charge two vehicles at one time.  To create a ChargePoint account please visit the ChargePoint website. Opening a ChargePoint account will enable the use of any of the charging stations located in the City Garages. For more information, contact 305-460-5540.